Rolls Royce have joined the race for the skies with the reveal of it's flying flying taxi concept. The new quirky design would be capable of transporting up to five passengers for up to 500 miles without being recharged. 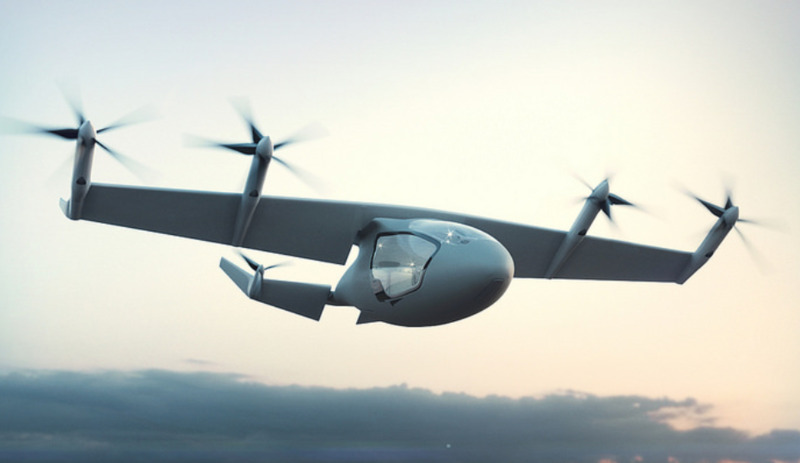 The hybrid vehicle can reach speeds of up to 250mph.Because of it's state of the art design with wings that can rotate 90 degrees, the taxi will be able to take off and land vertically. Rolls Royce confirmed through a tweet that the new concept will be on show at this years Farnborough International Airshow in Hampshire which is officially opened today (Monday 16 July) by Prime Minister Theresa May. 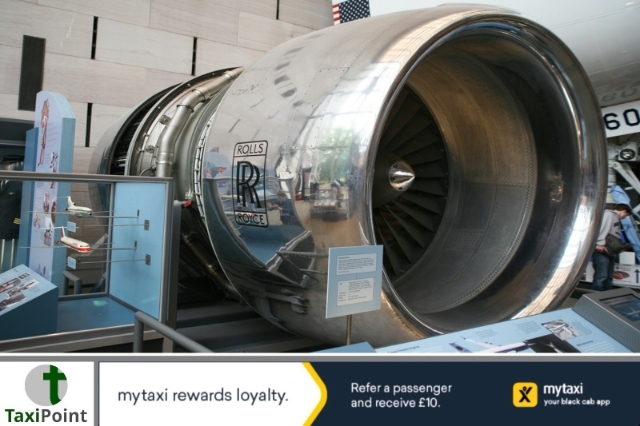 Rolls Royce who have always been one of the worlds leaders when it comes aviation, with the first development of turbo-prop and jet engines and the creation of the worlds most efficient large civil aero-engine and vertical takeoff and landing solutions. Rolls Royce want to be leaders in finding a solution for the ever increasing pollution problem that many cities at the world face. They believe that their new flying taxi could assist in relieving emission and congestion problems on the the ground. 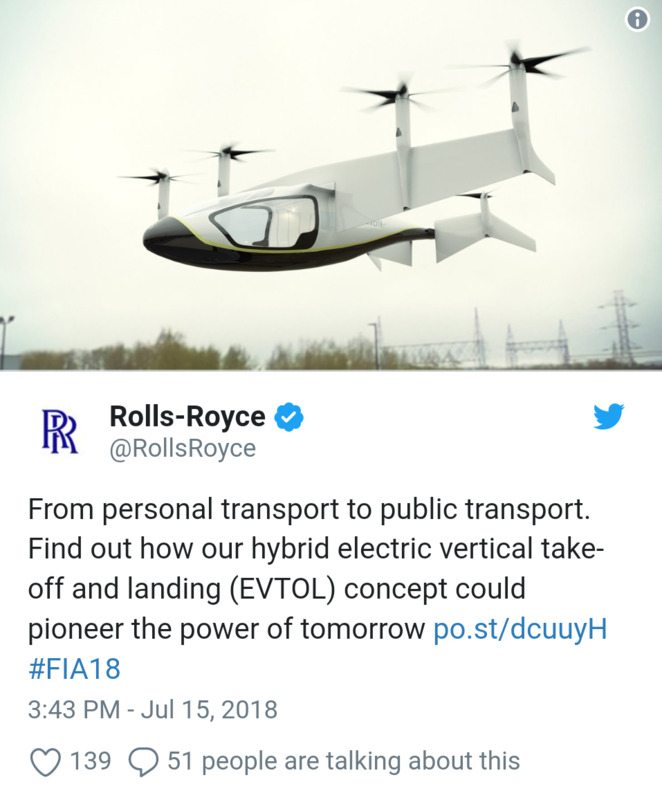 As well as being used as a taxi, Rolls Royce believe the flying vehicle could also be used for personal, cargo and military use. According to CityAM, the company is now looking for partners who can help with the airframing and electric systems. It could be as soon as 2020 when we see the first Rolls Royce flying taxi take to the skies, but they better get a move on if they want to beat the likes of Google, Uber and Airbus in becoming the first company to officially launch the world's first flying taxi.